Sluice Exchange is a peripatetic biennial expo which this November brings approximately 20 visiting galleries and projects to Berlin. 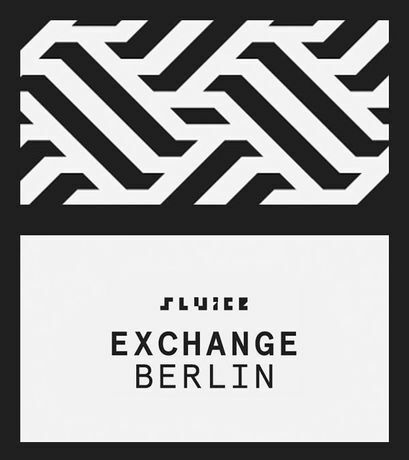 Sluice, in partnership with Das Institut für Alles Mögliche – both non-profit arts orgs with a focus on supporting the artist & curator-led sector – will stage a three day event for galleries and projects that share similar foundational ideologies of independence and artistic engagement. Each participating Berlin-based and international gallery will combine to present a weekend of exhibitions, performances, talks & screenings. Whilst the UK is in the throes of disengagement from the EU – 2018 is an opportune time for a joint UK/EU initiative to deliver an internationally focused event. The expo ambitiously represents the independent art world by examining how global political developments impact on artists at a local level. The Sluice expo looks past current nationalistic trends to interrogate possible futures.